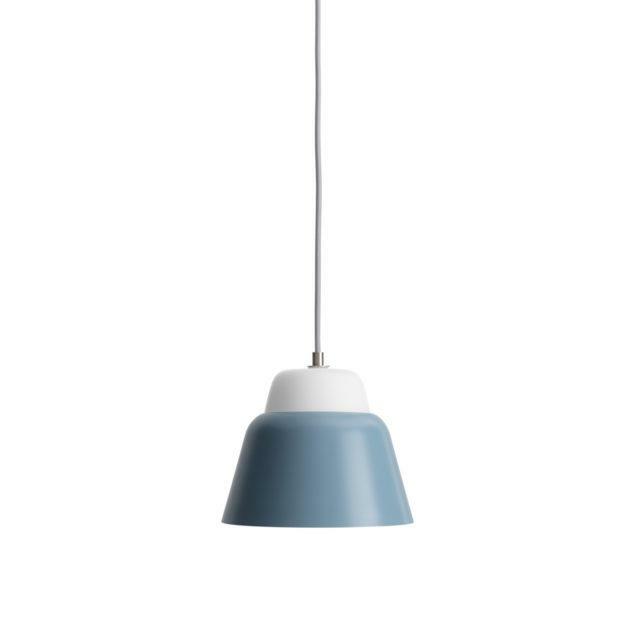 Modu S Pendant Lamp – Deep blue. 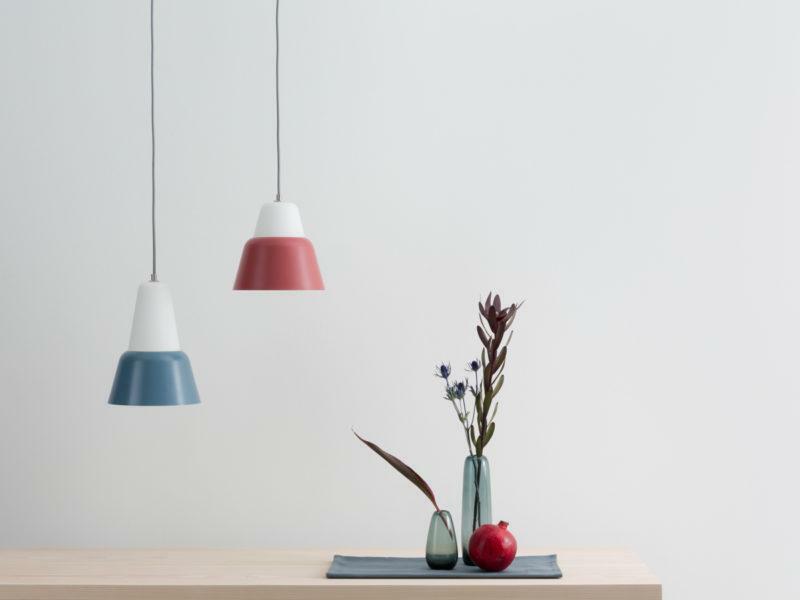 Modu stands for modularity, the basic concept for this pendant light family. The upper and lower part may be freely combined with each other. The upper part is available in three sizes and two different materials: mouth-blown glass and painted steel; the lower shade is made of painted steel and available in several colours. Its vivid colours, simplicity in shape and possibility of variation let Modu fit perfectly in various interior environments. Comes with 2.5mtr Fabric Cable and E27 Fitting. Painted White Semi-matte Ceiling Rose included.